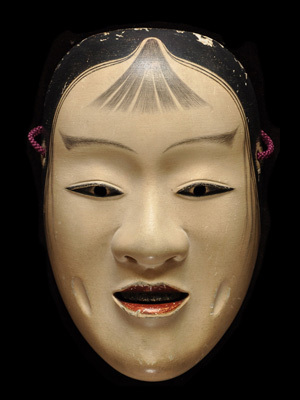 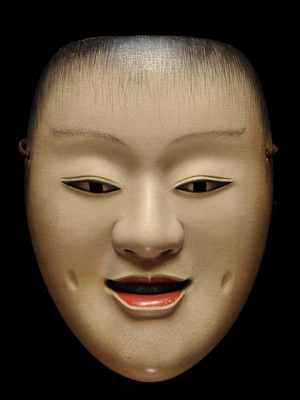 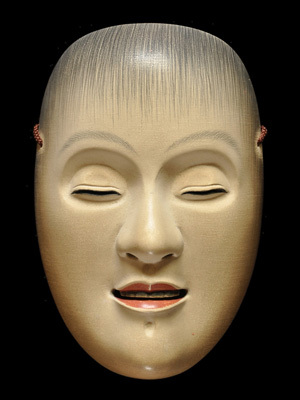 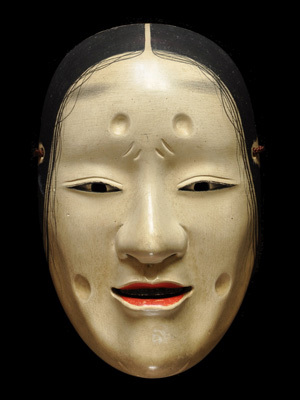 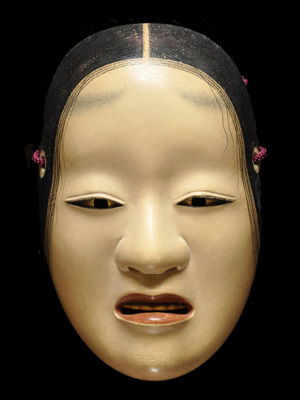 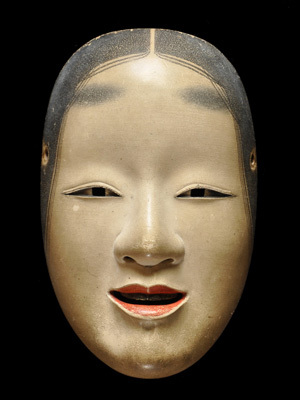 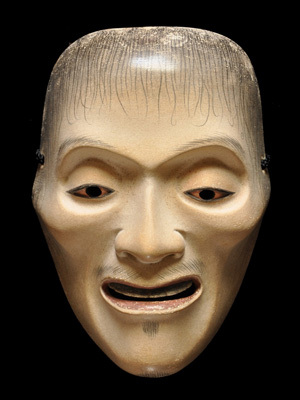 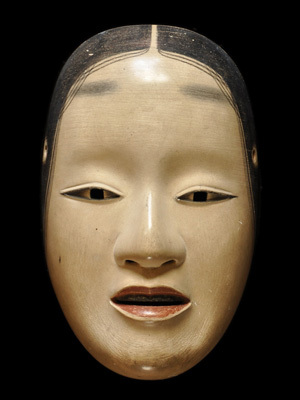 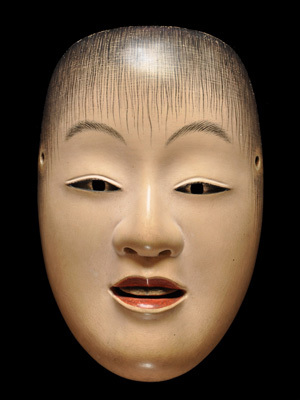 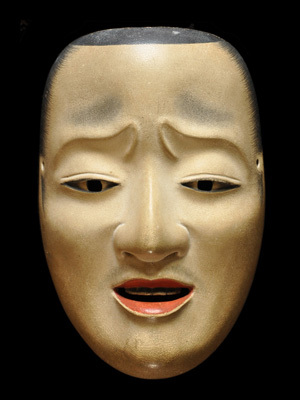 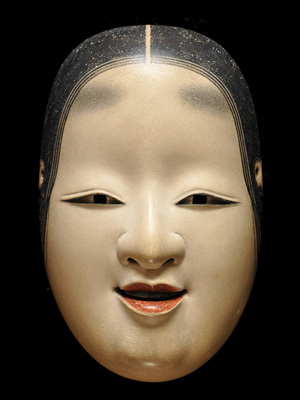 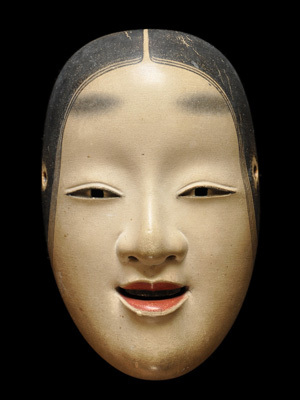 Noh mask is Japanese traditional art. 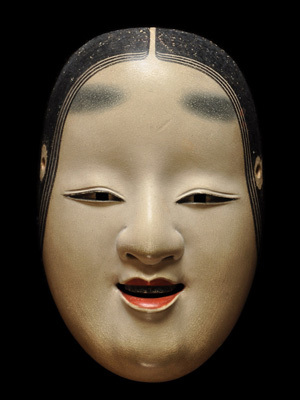 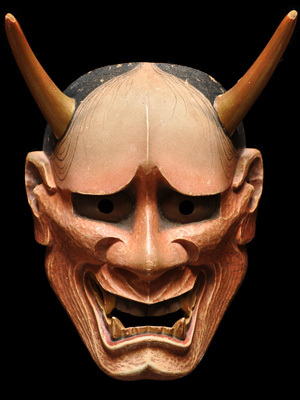 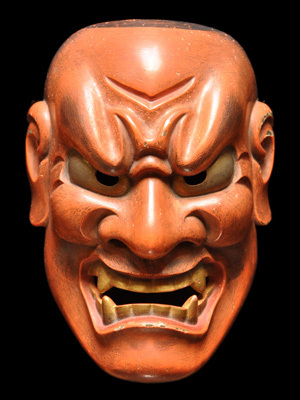 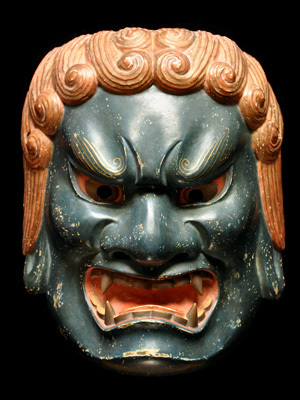 These masks are carved by Ichiyu Terai in Kyoto Japan. 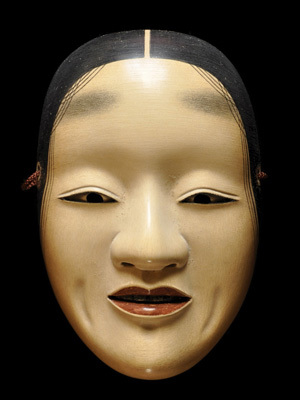 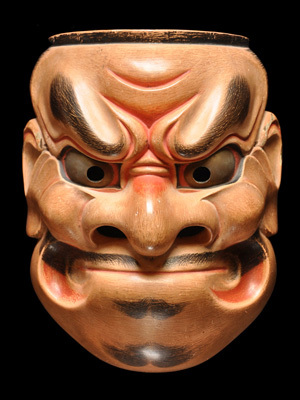 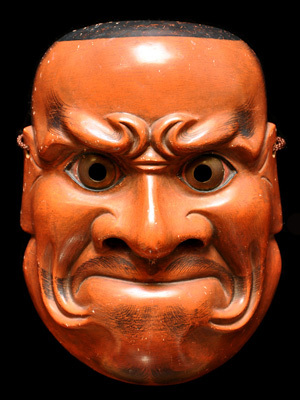 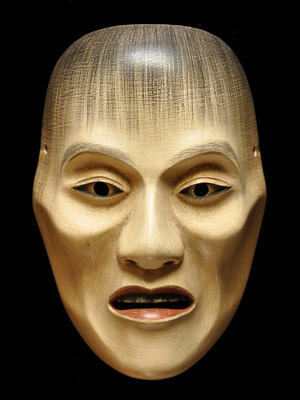 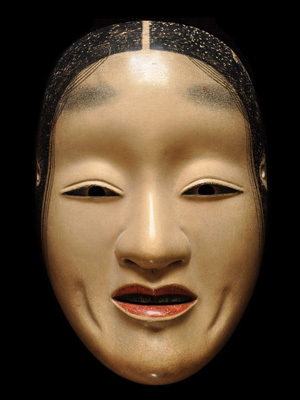 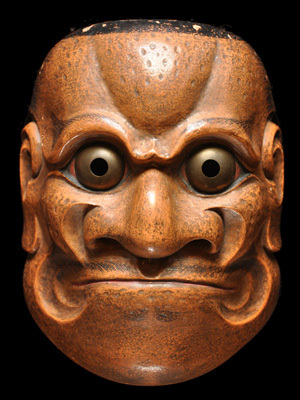 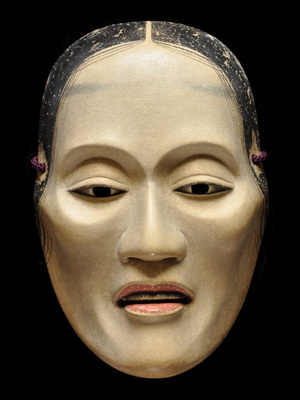 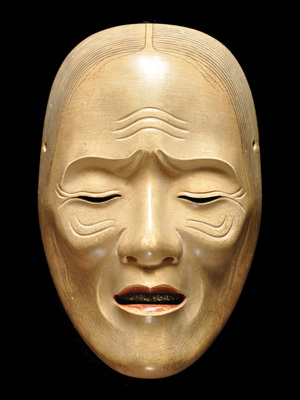 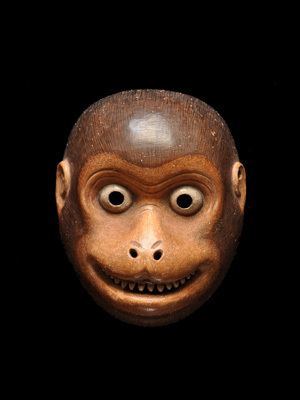 Ichiyu has made Noh mask for over 45 years. 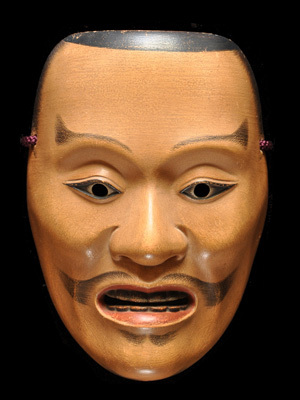 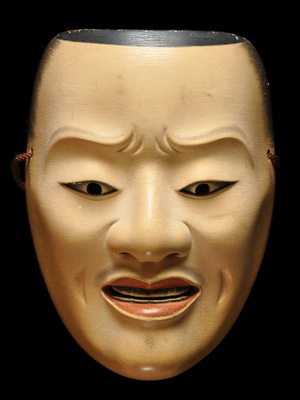 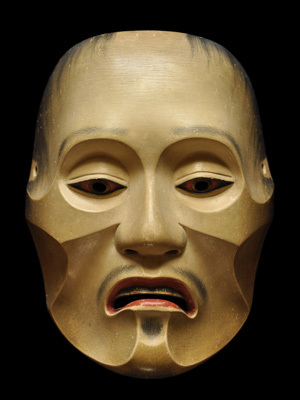 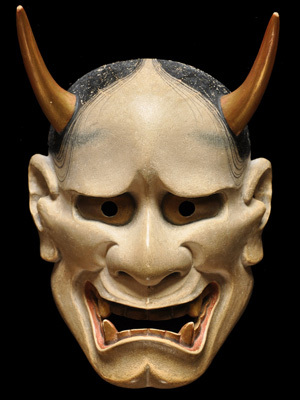 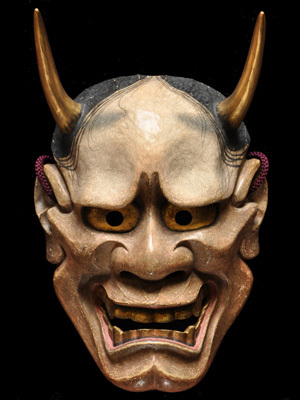 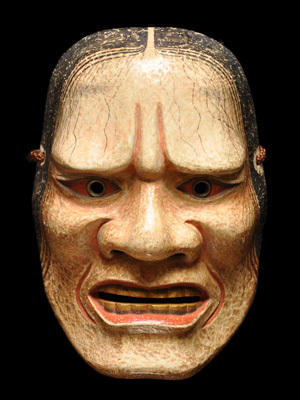 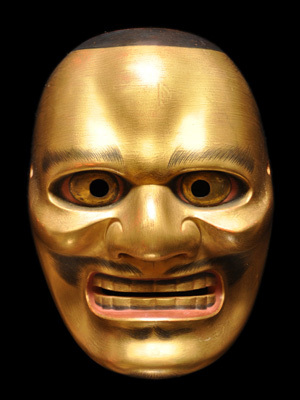 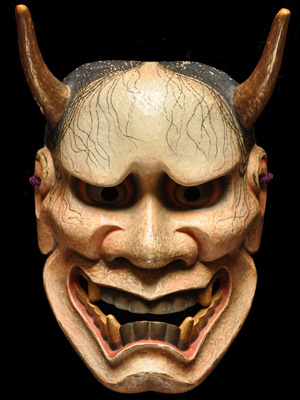 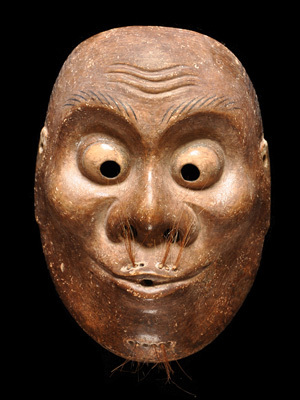 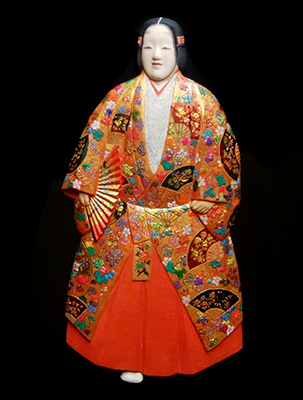 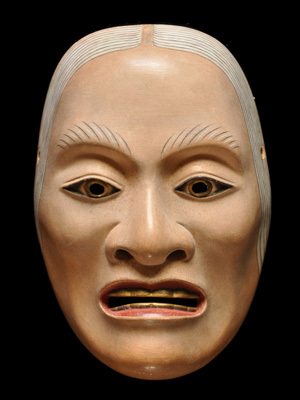 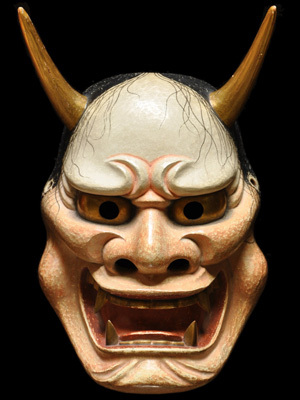 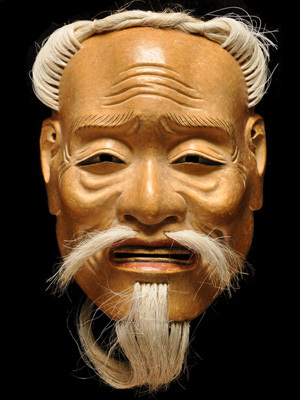 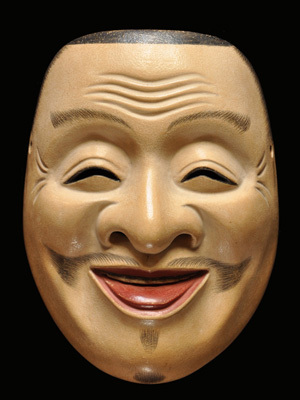 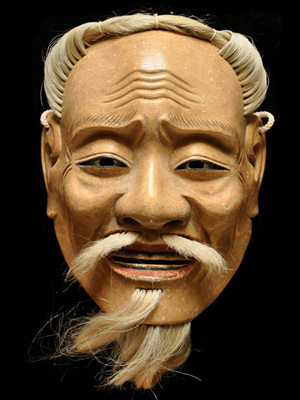 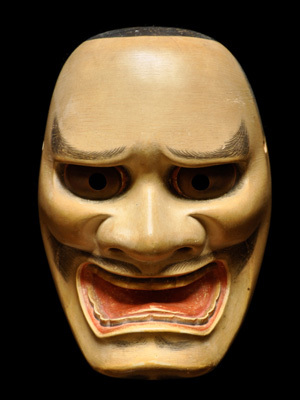 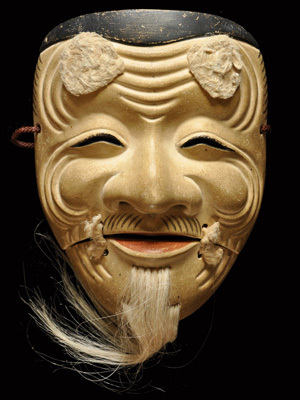 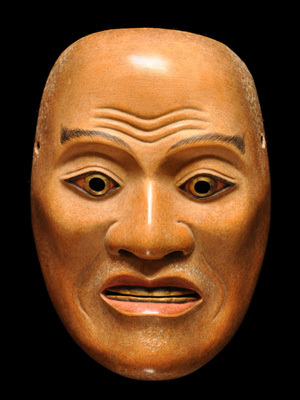 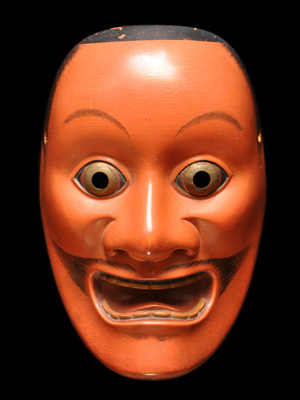 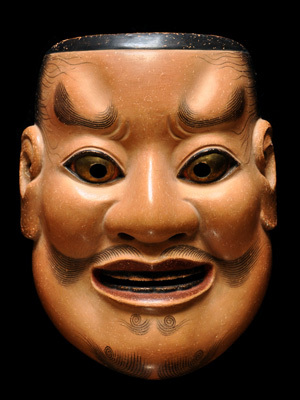 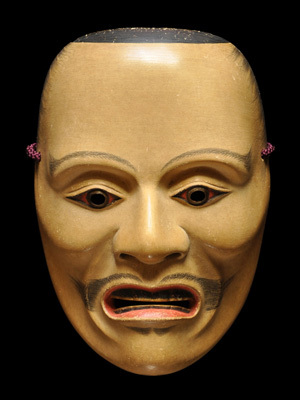 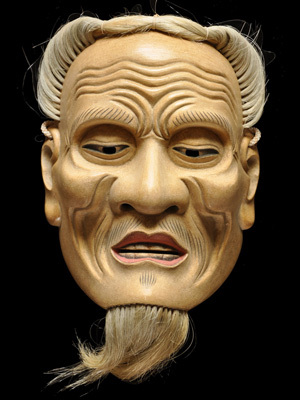 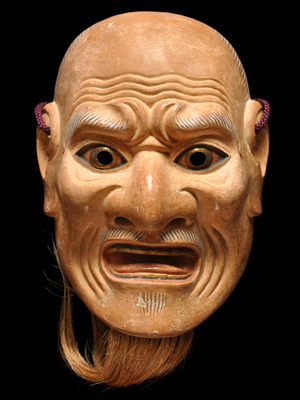 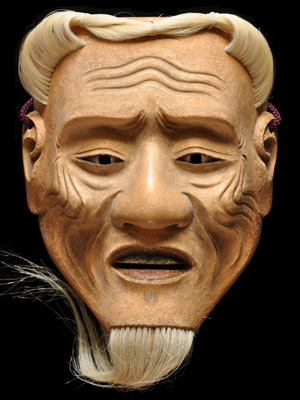 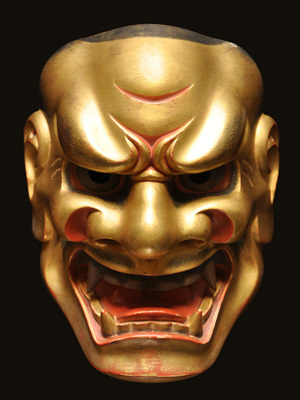 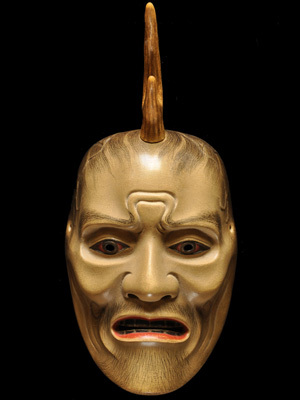 His Noh masks have been dedicated to shrines and temples for Noh play. 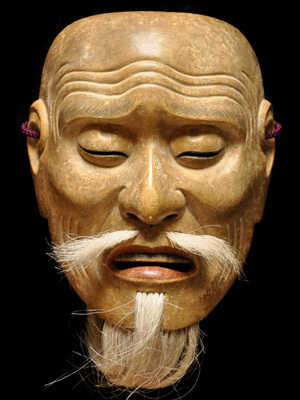 Also, in his classroom, he teaches students how to carve Nohmask. 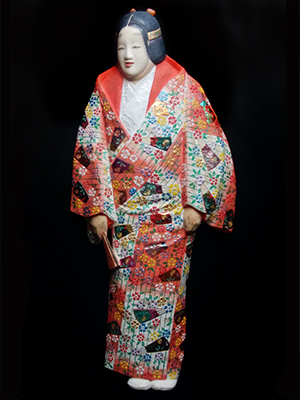 His exhibition has been held not only in Japan but also overseas.